The start of the summer is the perfect time to escape the busy vibe of the city and reconnect with nature for some serious R&R. 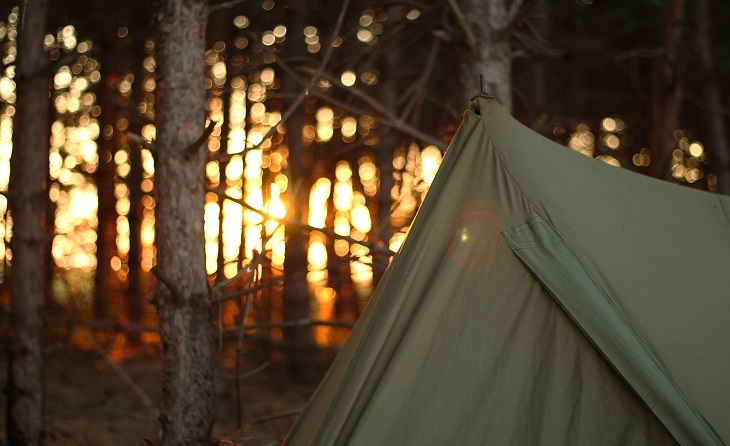 And what better way to really get up close and personal with the great outdoors, then heading out into the countryside for a spot of camping! 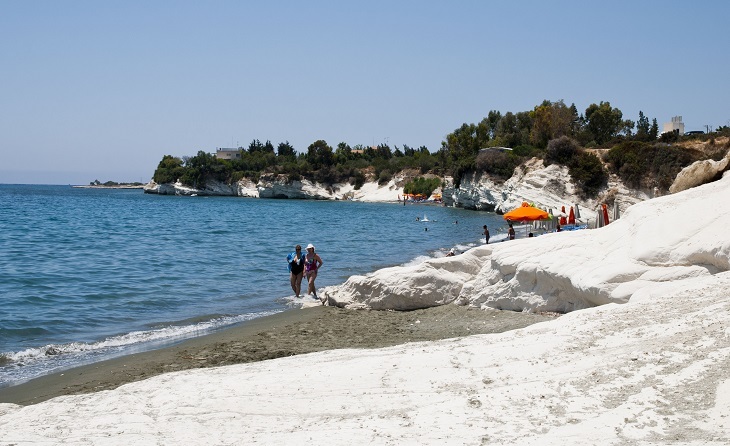 Luckily, Cyprus is blessed with a host of delightful camp sites to suit lovers of a wide variety of landscapes. 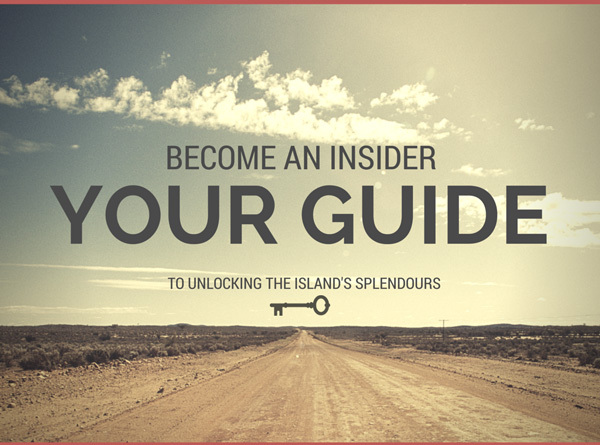 Whether you want a breath of crisp fresh air in the mountains, or are looking to make the most of the summer beach weather and camp by the sea, our little island can deliver the goods. 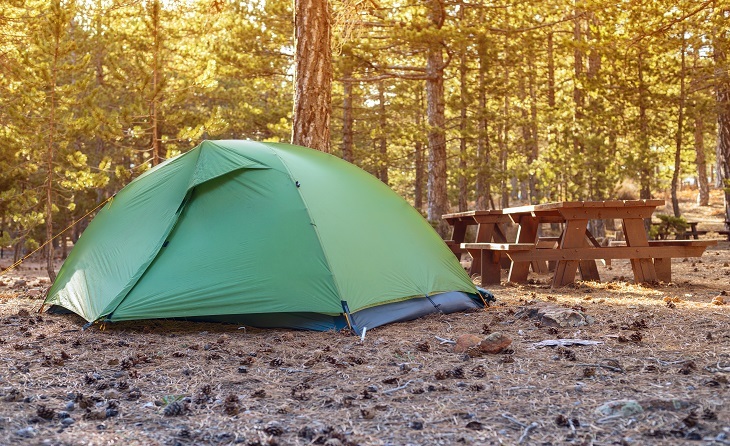 So get your tents ready and start exploring these six best organised camp sites in Cyprus. While its island-wide popularity can make Polis Chrysochous a bit of a mosh pit in the peak summer months, in the spring this gorgeous, Eucalyptus shaded campsite, is its peaceful, beach-front self. Free of the noisy, music blaring campers who descend upon the site in August, Polis is an easy place to camp for newbies and experienced campers alike, with regularly cleaned toilet and shower facilities, as well as an area to wash cooking equipment and even a bar and beach restaurant for those who don’t want to bring their camping frappe makers with them. 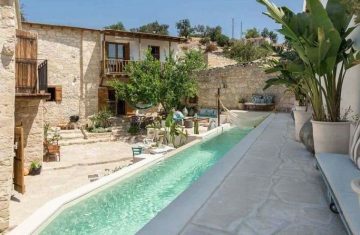 The site is located directly on an open stretch of pebble and sand beach, in one of the most beautiful, remote and undeveloped corners of the island near the spectacular Akamas Peninsula and the Baths of Aphrodite. Lazy campers can drive right into the site, so lugging your gear from cat boot, to perfect camping position isn’t a problem. Prices at Polis campsite vary depending on the season, but the area has space for some 200 tents so even if you find you aren’t alone, you’ll still find a space that can guarantee peace and quiet. 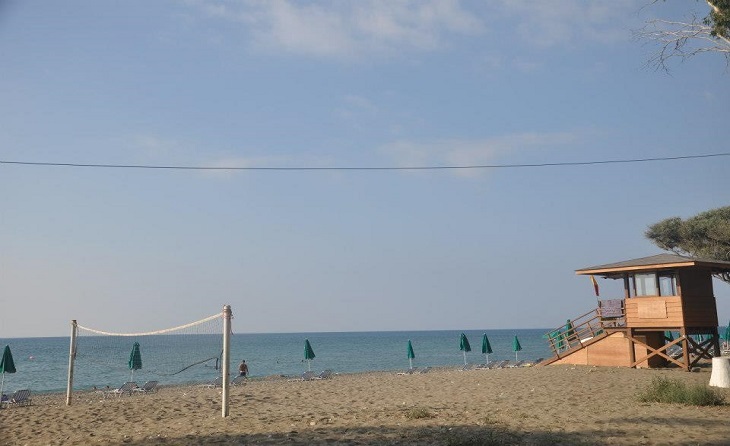 For urbanites who don’t want to travel too far from the capital for their brush with nature, Platania Campsite, just outside the picturesque village of Kakopetria, is the perfect option. Located in a cool and shady pine grove near the Platania forest station, this camping and picnic spot has all the facilities needed to ensure comfort and convenience without sacrificing the wilderness factor, with toilets and shower blocks, picnic tables and benches, barbeque facilities, a children’s play area, disabled facilities and a small snack bar selling drinks and nibbles. 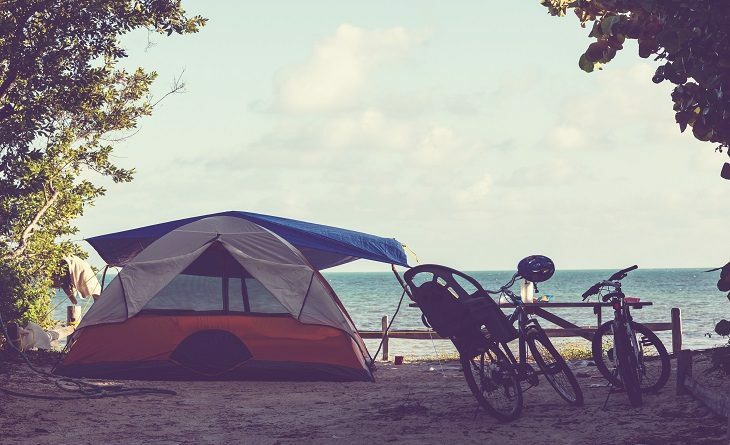 Best known for its stunning beaches with their characteristic white rocks, Governor’s Beach is also home to one of the most popular water-front campsites. Situated within easy access to the beach and its plethora of top-notch fish taverns, beach bars and restaurants, Kalymnos Campsite is a large open space with plenty of room. The facility doesn’t offer very much shade, meaning the cooler end of September is the ideal time to visit to ensure you don’t overheat in the morning sun. 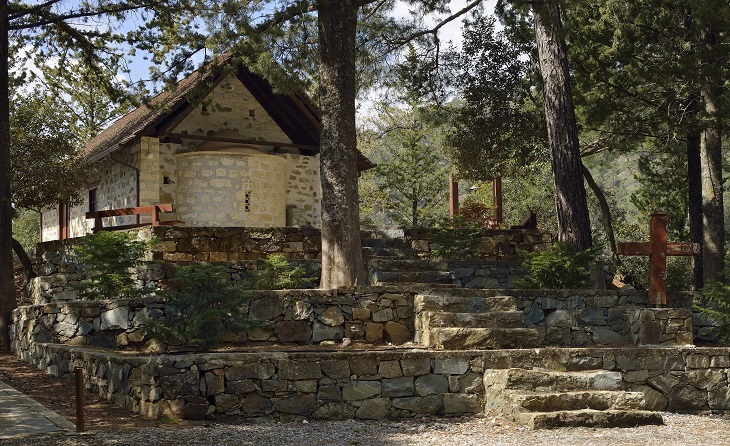 Another one of the Troodos campsite collection, Kambi tou Kaloyirou is so popular in the summer, it can quickly become packed with locals moving in, with semi-permanent structures erected for a fast escape to the cooler mountain climes. 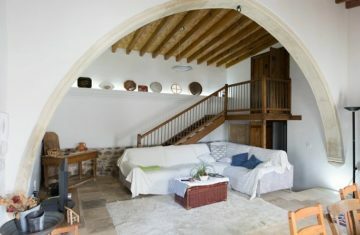 Far less busy in the springtime, it makes for a great retreat for walking weekends or simply relaxing in nature. 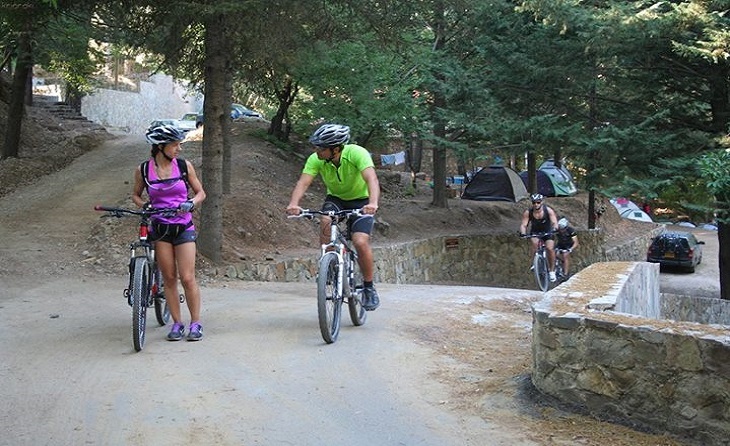 Its unique status as one of the highest campsites in Cyprus, means that happy campers can enjoy breath taking panoramic views of the Troodos mountains, the nearby village of Platres, Prodromos and Trooditissa, and the Limassol district beyond. 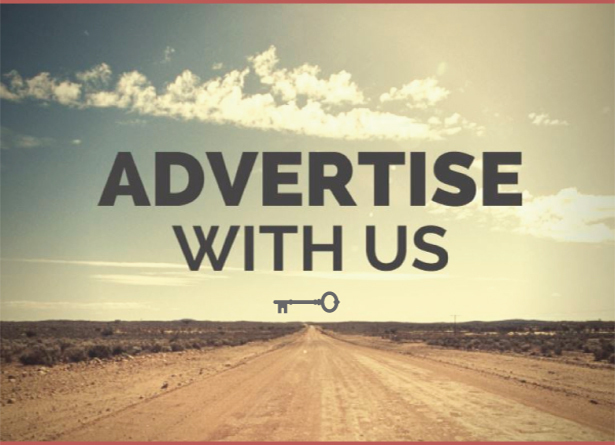 The area is shaded by lush pine trees, and doubles up as a picnic area, with benches, tables, barbeque facilities, bathrooms and fresh running water. 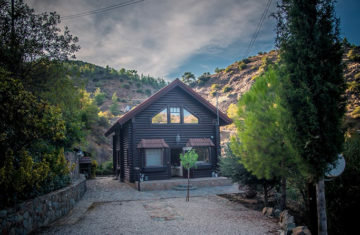 Located conveniently close to Troodos Square, the Troodos Camping site is managed by the Forestry Department (along with three of the other mountain camp sites), meaning that it’s a pretty safe bet that the facilities and area will be clean and litter free. Talking of facilities, the site boasts bathrooms with toilets and showers, a picnic area with benches and tables, as well as fire pits where campers can (very carefully) cook their dinner al fresco. 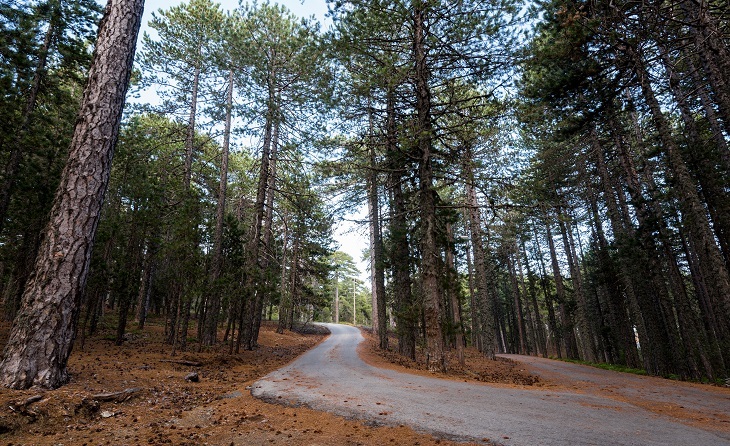 Situated some 1600 metres above sea level, the campsite is officially the highest in Cyprus and, although the weather is lovely and cool up in the area this time of year, thanks to the thick blanket of pine trees covering the area, there is plenty of space to shelter from the sun. The small but cosy little camp site at the Stavros tis Psokas forest station only has space for around 25 tents, but what it lacks in size, it more than makes up for in ambience, surroundings, natural beauty and modern, clean facilities. 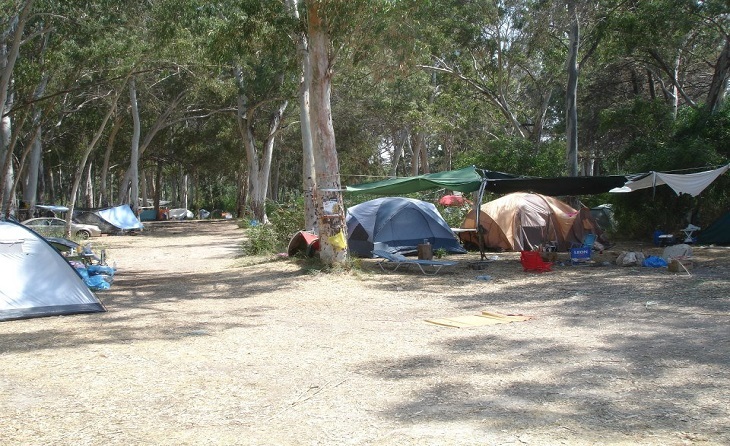 The site has bathrooms, washing areas, picnic tables and very simple cooking areas, and campers looking for some shade from the sun, will find pine trees dotted around the site to pitch their tents under. Although the area gets pretty darn cold in the winter months, Stavros tis Psokas stays open for brave campers and picnic enthusiasts. We recommend bringing extremely warm clothes though!